Thank you for your interest in DeWolf Tavern and Bristol Harbor Inn! 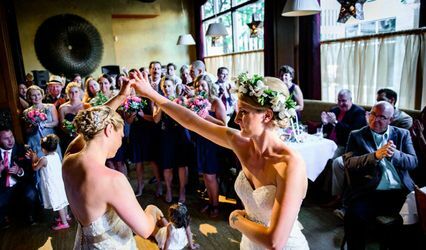 We hope that while you search for a location to celebrate your wedding day, day after brunch, rehearsal dinner, anniversary, bereavement, bar or bat mitzvah, or other special event that we can join you in making this a very special day! 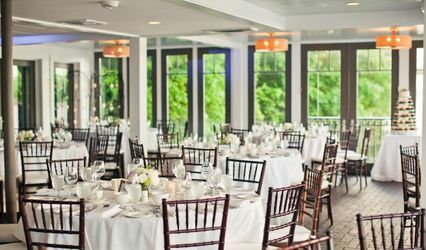 Bristol Harbor Inn is located in a restored, historic building, formerly the Historic Bank of Bristol (1797) at the waterfront complex, Thames Street Landing. Our location offers guests a multitude of options from shopping, museums, art galleries, and both fine and unique dining choices. 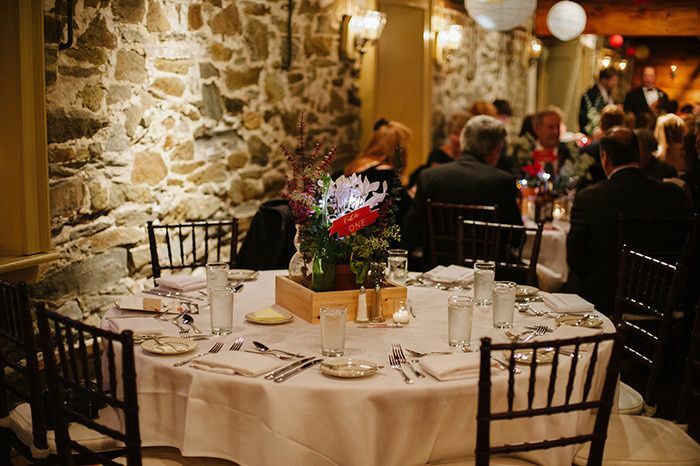 In addition to the overnight accommodations, we feature an award winning restaurant, DeWolf Tavern. DeWolf Tavern is situated in the historic building once known as DeWolf Rum Distillery (1818), founded by the brothers James and William DeWolf, maritime merchants. The preservation of these buildings was completed in 2004, and Bristol Harbor Inn is now the East Bay's only waterfront hotel. 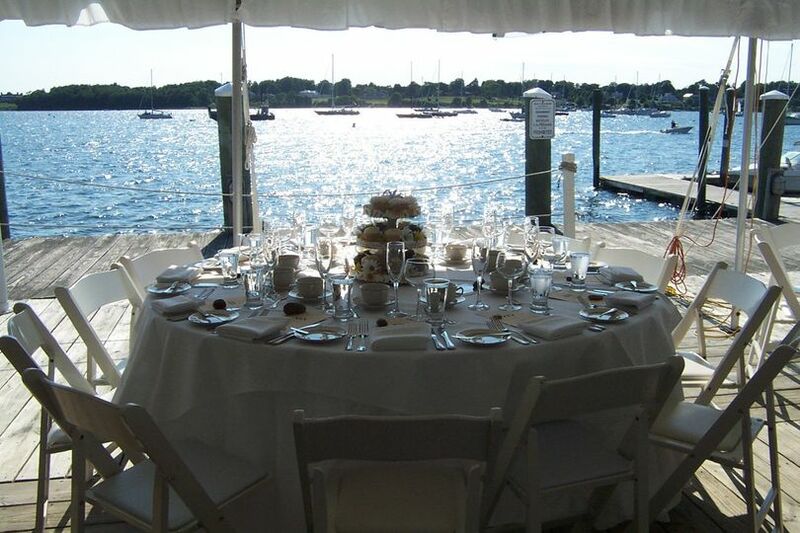 Our wedding & event packages are customized to suit your needs, budget, and taste. All packages are individually crafted as we work together through the planning process. Our experienced and award winning Chef, Sai Viswanath, along with his trained team of sous -chefs, assistants and wait staff understand the importance of managing every detail to make your day spectacular. 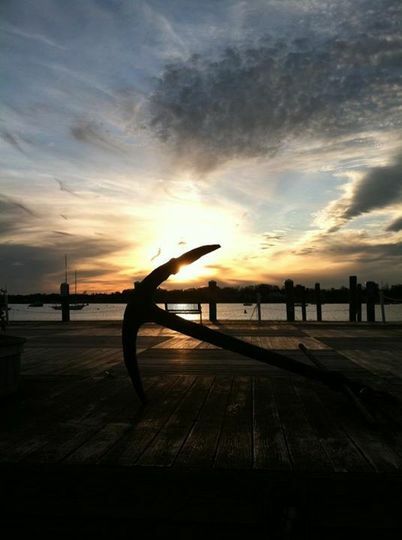 Experience our award winning team and come stay with us on the waterfront! 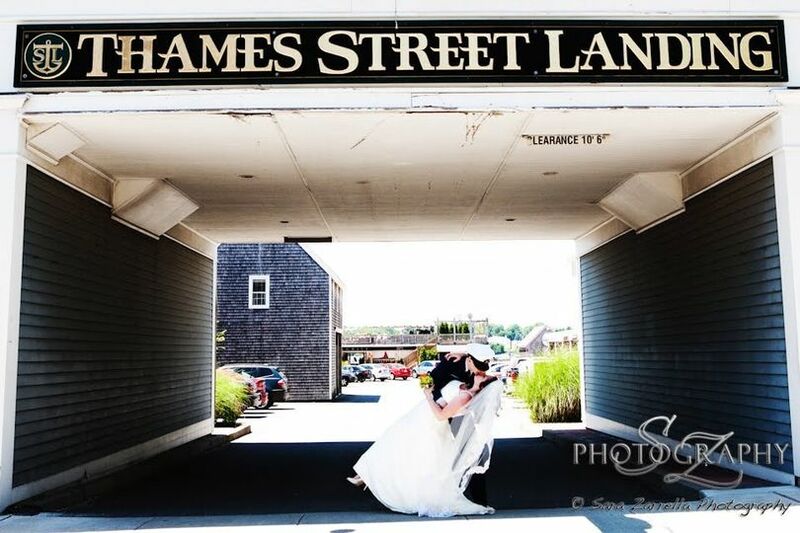 We look forward to working with you in the planning of your special day! 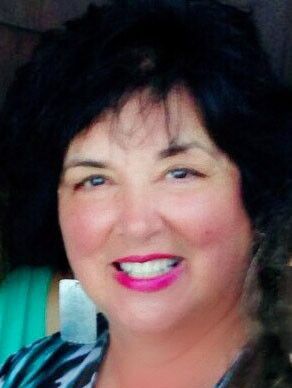 I just wanted to express my gratitude for the excellent job John the event coordinator and his staff provided yesterday for my Bridal Shower. 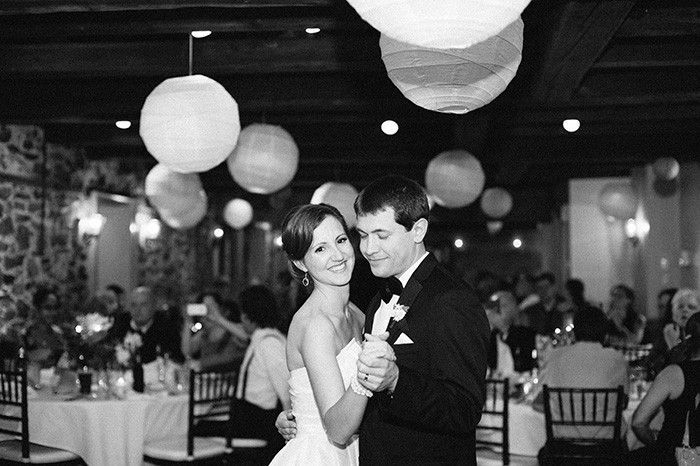 The room was set up beautifully, allowing us to set up the day prior was extremely helpful. He was so accommodating, and a true pleasure to work with. His staff provided excellent service to myself and all of my guests, ensuring everyone had coffee, and food at all times. The bartender was great, super fun and made delicious drinks. I feel like he and his staff went out of his way to ensure the event turned out great and I am so appreciative. Everyone could not stop raving about the food, service, and drinks. I would not hesitate to hold another function here, or recommend this venue to anyone and everyone! I can't say enough about John and the Dewolf Tavern, thank you so much! 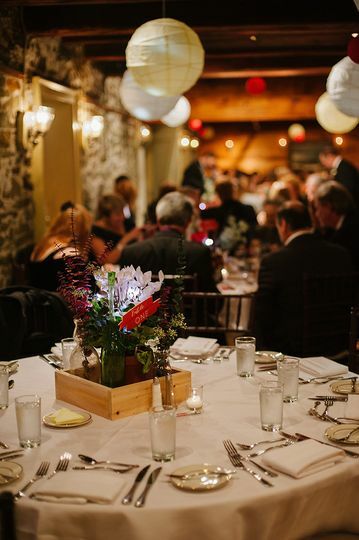 We had our rehearsal dinner at Dewolf Tavern this past weekend and I cannot say enough great things about this place. They were so easy to plan with and very accommodating. 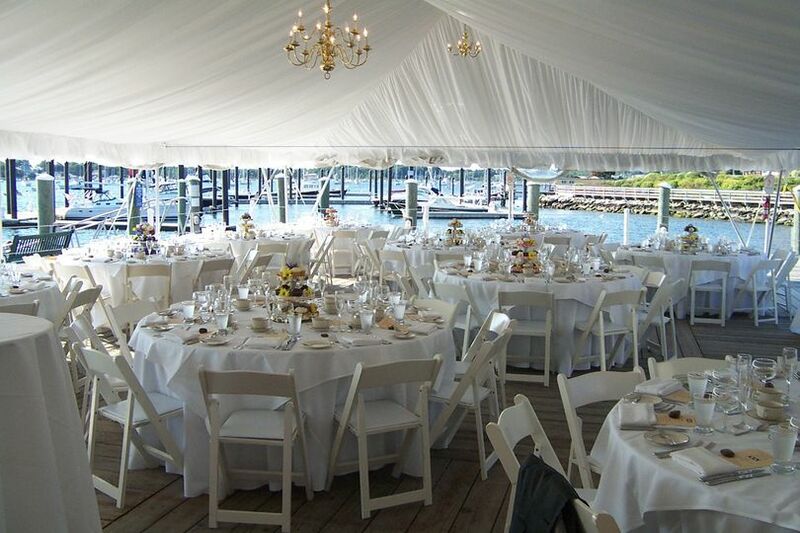 The outside deck was beyond gorgeous with its beautiful chandeliers, draping and most of all amazing view. The staff was very attentive, even offering to make us plates as we sat and talked to our guests. The staff is very professional and willing to make anything work for you. Our guests were extremely impressed. Dewolf is also reasonably priced as we did not budget for a rehearsal dinner but it was well worth it for what we got. I can imagine how beautiful a wedding here would be! 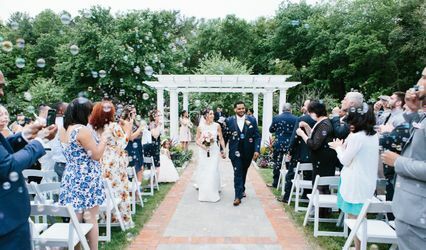 We had our wedding at DeWolf Tavern in August of 2018 and we had an incredible experience. The venue is beautiful and unique, and it was a wonderful backdrop for our wedding day. The food was delicious and the service was top-notch. 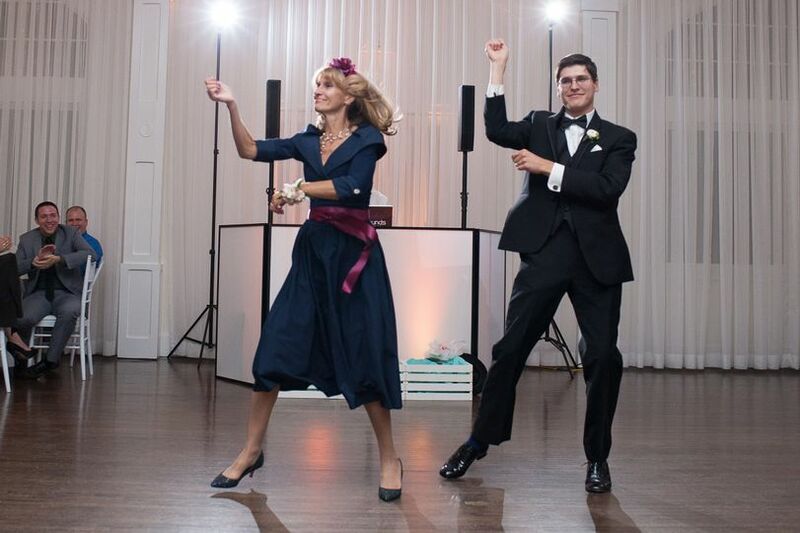 However, the best part about having our wedding at DeWolf was working with John DiCarlo. He was beyond dedicated to ensuring that the day was a success and went just the way we wanted it to. We had many, many meetings and conversations with John where he demonstrated kindness, flexibility, and compassion for our wedding day. John has been at DeWolf for a long time and offered tons of advice and thoughts on what works best and what doesn't. 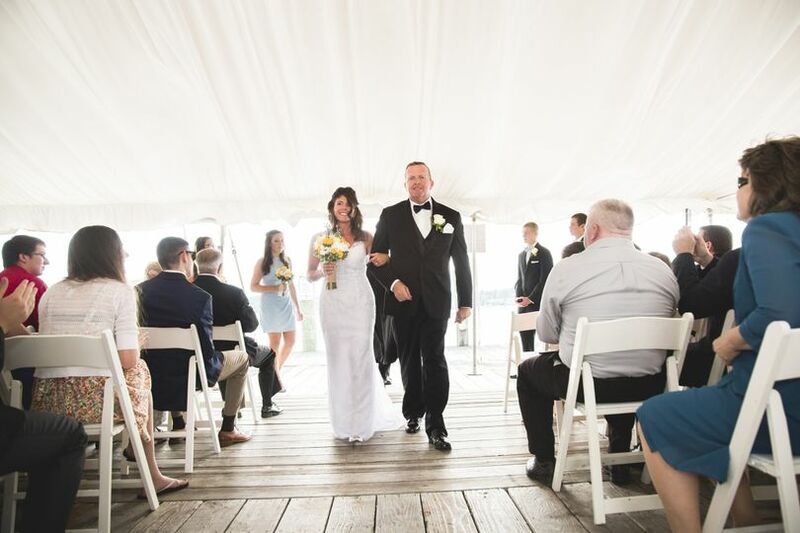 You can tell that arranging weddings and events at DeWolf is his passion--as is Bristol itself--and he dedicated much of his personal time and energy to ensuring our wedding was everything we wanted. You will be in wonderful hands with John. 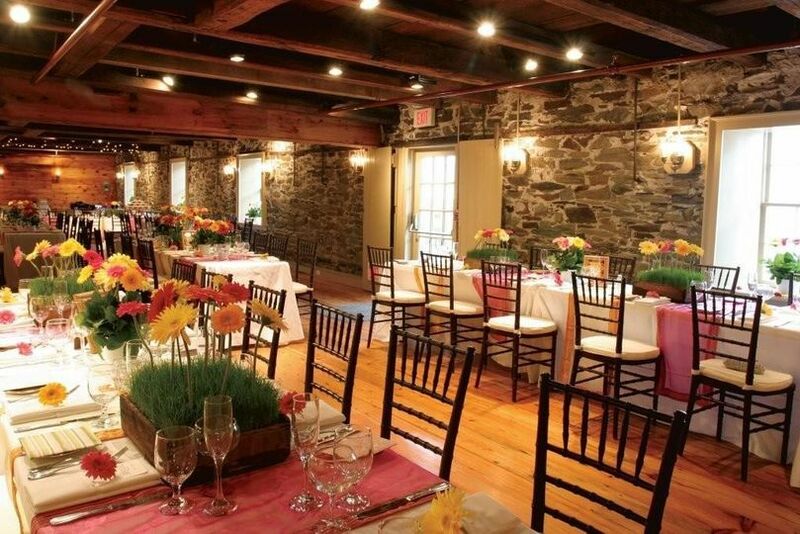 Dewolf Tavern is a hidden gem in Bristol! Not only is the food some of the best I&apos;ve ever had but the flexibility of spaces available caters to so many types of wedding celebrations! I love playing here and the staff is very easy to work with.